There are several methods of playing the balalaika, with the most common being the strum. 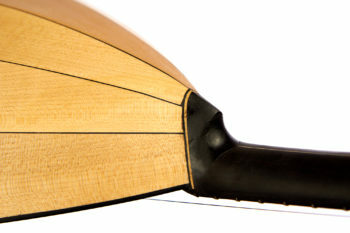 Strumming is the playing method used with most music. 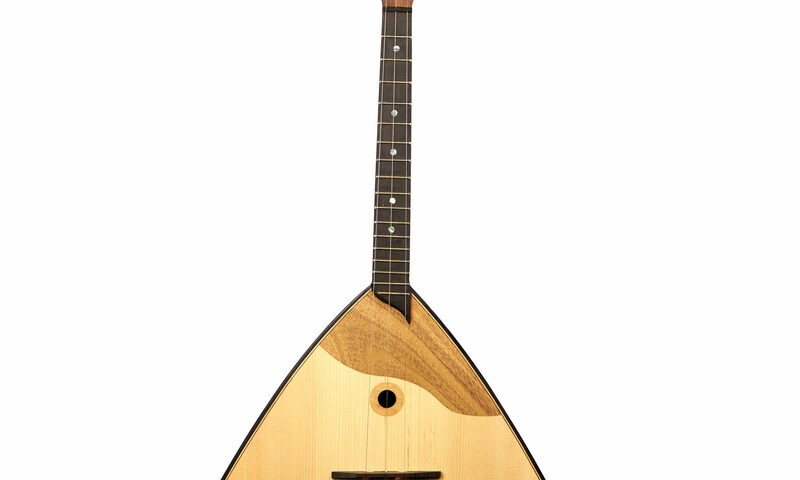 Unlike playing the guitar, you do not strum the balalaika over the center of the soundboard. 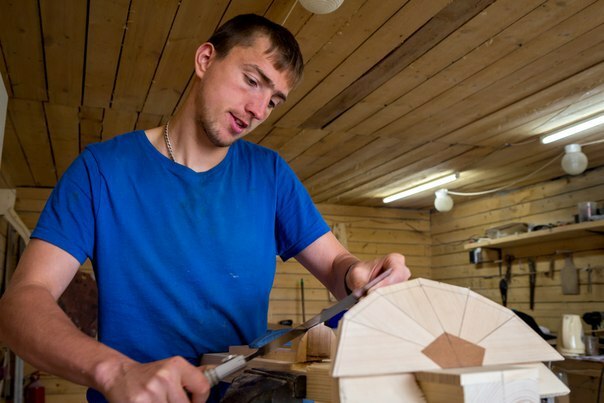 The soundboard of the balalaika is a relatively soft un-finished wood. 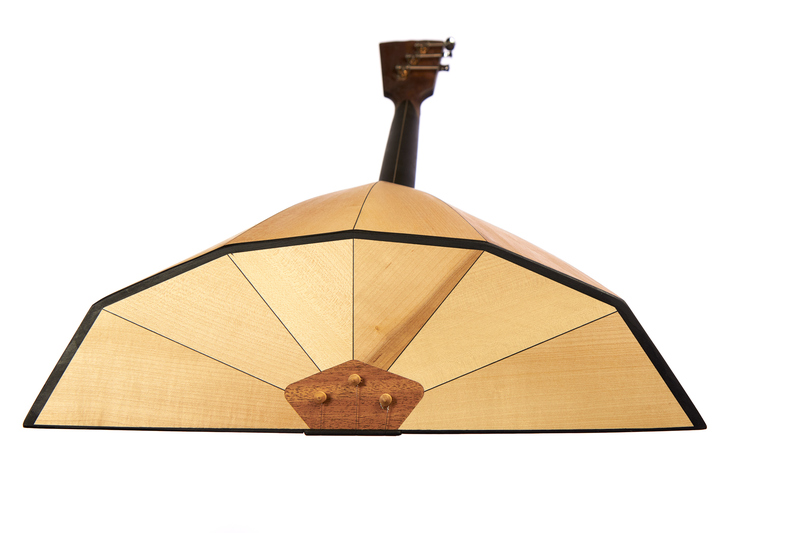 Strumming over the center of the soundboard would disfigure the soundboard. The balalaika is strummed high on the soundboard near the neck. 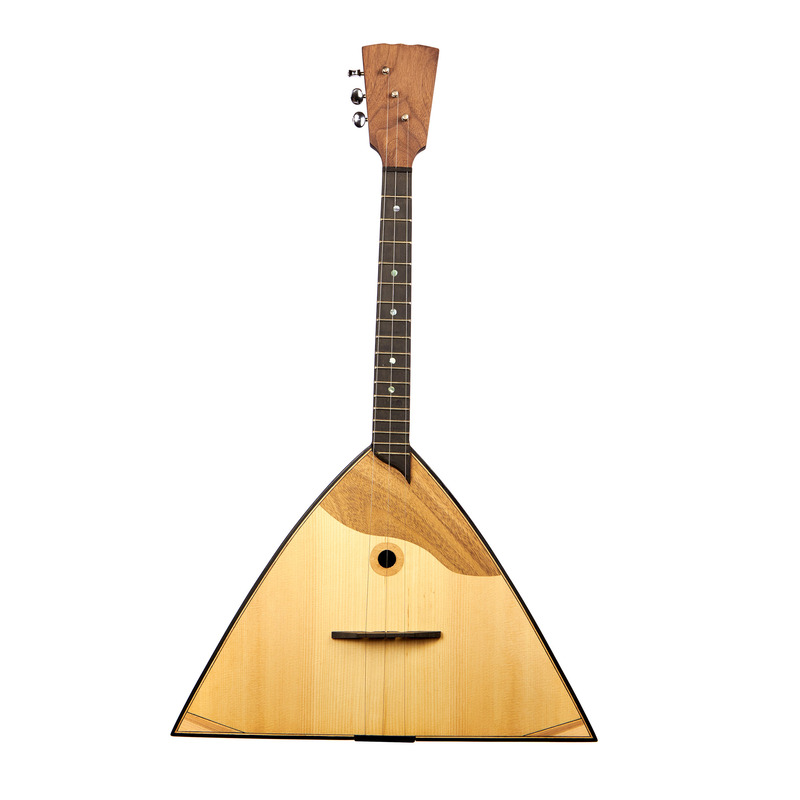 Balalaika is one of the instruments which have become a musical symbol of the Russian people. It is said that the Balalaika embodies the Russian people’s character, with its ability to switch from happiness to sadness with ease. It was common for the peasant ballads, composed for the Balalaika, to irreverently poke fun at the authority of the times. 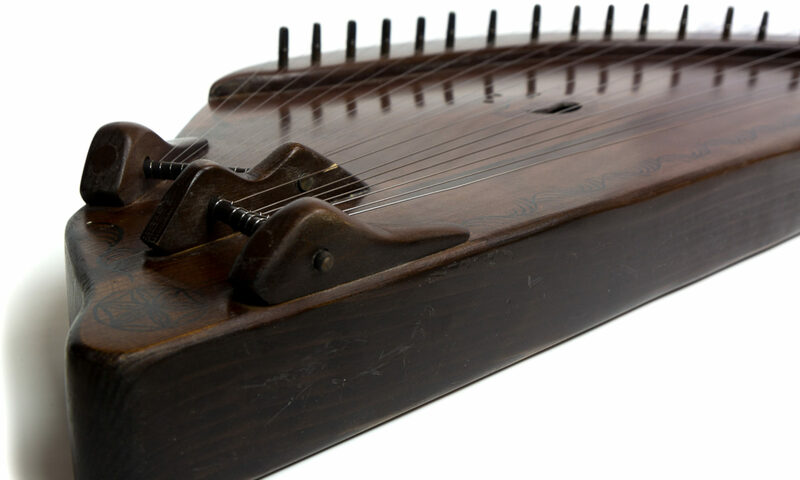 It’s the best musical instrument for beginners, you can study the simplest playing in 5-10 minutes. Music education isn’t required. 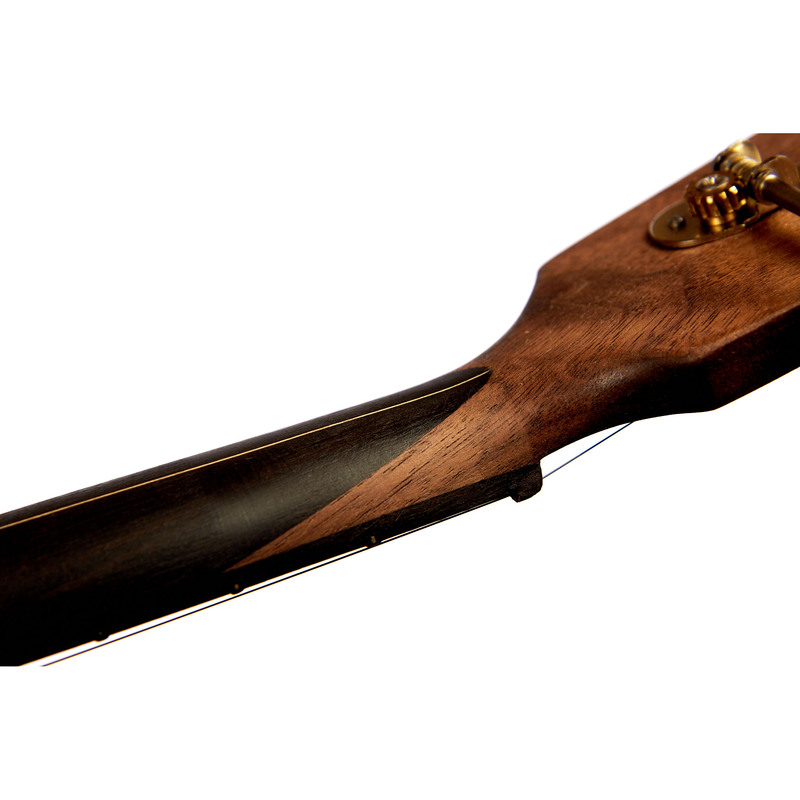 Can be tuned: E, E, A. Body: maple or alder (you can choose).